TIME MODEL INTERNATIONAL: Paris Fashion Week SS 2016 Ariely Westphal for Acne Studios. 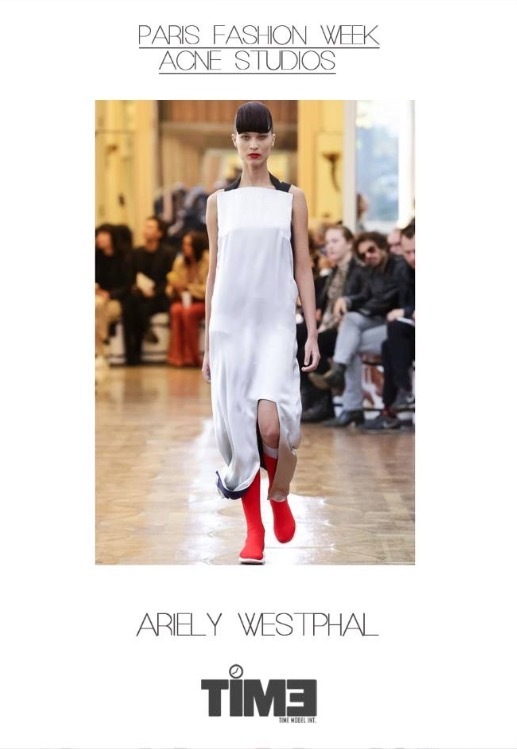 Paris Fashion Week SS 2016 Ariely Westphal for Acne Studios. Ariely Westphal for Acne Studios.